Things have gotten a bit crazy around here at Shawna Shenette Photography the past couple of weeks. I know I’ve posted about a bunch of different photo session offerings over on Facebook and Instagram, but I thought it might be helpful to put all of the information in one spot to make booking your preferred session easier. Please note: I am 95% booked up at this point for available sessions through December 1. If you would like to book a photo shoot, especially for delivery before the December holidays, please do so immediately. My calendar for full photo shoots for September and October is almost completely full. I can fit in one or two more, but that will be it for this year, unfortunately. This includes High School Seniors, families, and children. If you have a gift certificate or if you pre-purchased a session, please don’t delay contacting me. As the days are getting shorter, the amount of available light is less, which means I can only fit in one shoot per day vs. two when most people are done with work and children are done with school for the day. If you would like to book one of the last remaining 2018 FULL OUTDOOR PHOTO SHOOTS, please contact me at shawna.shenette@gmail.com or call 508.685.0885 to discuss availability. Sunday, October 14 - SOLD OUT!! The 2018 Fall Mini Sessions will take place on Sunday, October 14 in the Worcester, MA area. 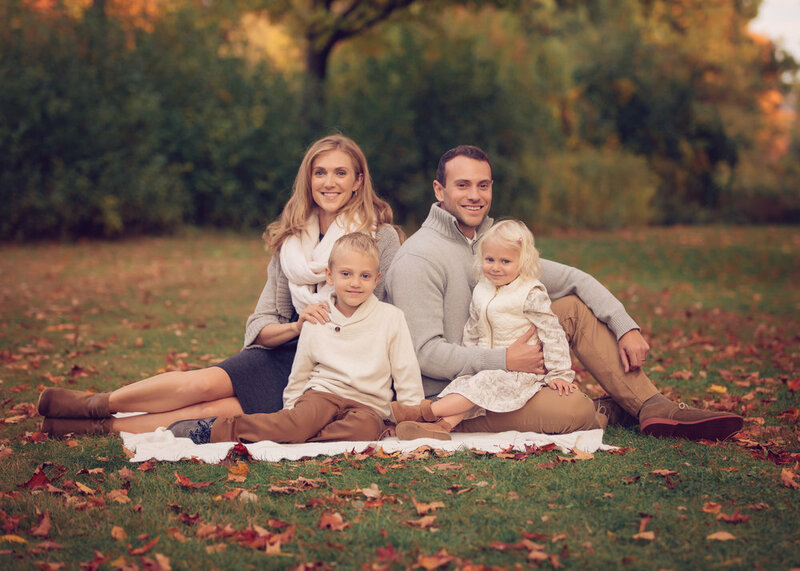 These sessions are a great way to update family photos and get some amazing images filled with fall colors! Saturday, November 10 - SOLD OUT!! The 2018 Holiday Mini Sessions will take place at the Shawna Shenette Photography Studio located in Millbury, MA. These sessions are a great way to update family photos and get some amazing images perfect for holiday cards and gifts. **You will be able to view and choose your holiday set prior to your session. We like to update our sets each year, but please don't worry - they are always timeless and gorgeous! THANK YOU! THANK YOU! THANK YOU! I appreciate all of your support and business, and I can’t wait to see everyone during the upcoming fall and holiday sessions!